10 CSS Hero Memberships Giveaway - Easily Customize WordPress Themes, Live. As one year end, other arrives bringing along fresh waves of hopes, aspirations and surprises. In order to make this year more special for you, I’m about to give you a surprise. It has been some time since I presented a giveaway surprise and what better occasion could there be to do the same than New Year? So be prepared for a surprise that will make this year even more special for you. And..the surprize is 10 CSSHero account for lucky winners. For those who are unaware and are new to the family, let me begin by giving a brief introduction as to what CSSHERO is. 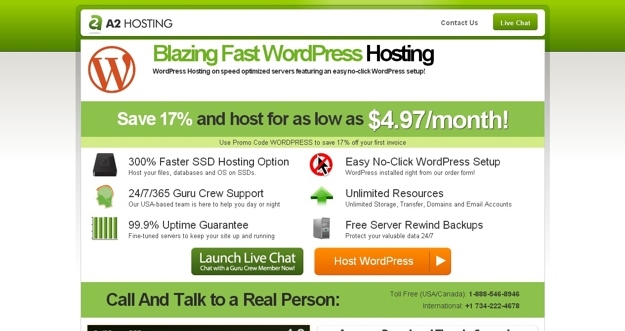 It is basically a wordpress plug-in that enables you to customize your themes in an easier manner. 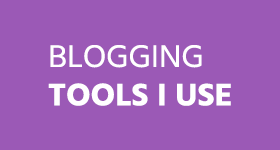 There are numerous features that make it favorable among the masses and particularly among the blog owners. 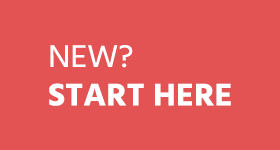 CSSHERO slows you to make your site more interesting and appealing. So what are the features that make CSSHERO a nice choice? If you are someone who has only the basic knowledge regarding these things and are looking for something that would be easier to operate, this would certainly work in your favor. A few clicks are all that you will have to do to bring about the changes that you wish to make to the themes. You can even make the edits on your gadgets. CSSHERO allows you to give a more personal touch to the themes. You have a wide variety of color choices and you can select the one that you find more in line with your taste. The last color that you used will be stored in the memory thereby giving you an opportunity to compare the changes. Ordinarily you would expect the customization of themes to be a difficult business. That would not be the case if you use CSSHERO as it makes the tough job easier. Building gradients, text shadows, all can be handled using CSSHERO with ease. The advanced features would not confuse you and are easy to understand. 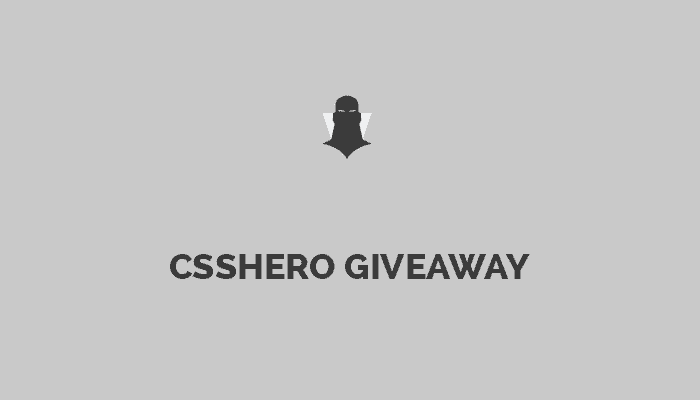 We’ll choose 10 winners and each winner will get 1-year starter plan membership of CSSHero.org, Isn’t that good? 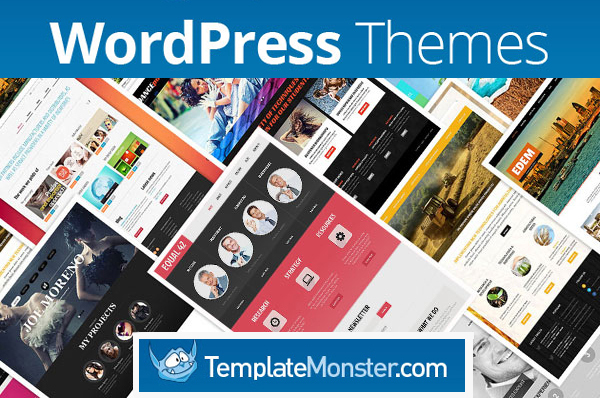 Now you can customize WordPress theme even without technical knowledge! This contest will be open for 12 days. So participate now! We will contact you through your emails for prize. So please make sure to provide valid email address while entering into giveaway! So do not hesitate. Encourage your friends and other people by sharing this incredible piece of news as this would increase your chances of winning the surprise. You do not wish to miss this golden opportunity as the price would be something that would prove to be beneficial for you. Do not be lax. Enter and get the giveaway. Entering our competition for a CSSHero membership is easy. All you have to do is enter is leave a comment on this post explaining why you need a membership at CSSHero. Then simply register your entry using the RaffleCopter box below. You can increase chances of winning by following All Blogging Tips and sharing this post. To win the membership of CSS Hero is like Dream Comes True! I am not a professional coder. So it will be a great oppertunity for non coder blogger like me to get a chance to use CSS Hero to make the site more appealing and beautiful. Thanks to AllBloggingTips to arange such a great givaway. Awesome giveaway. Anyone who works on WordPress would love to win. Best thing about this is that it’s easy to customize. So it will be great for the newbies. But the pro guys who don’t have much time to waste can also take the full advantage. I will customize my site theme colors, css styles and many more. Great Contest. Hope I will win :p :) Fingers crossed. Great to know. Best wishes to all the participants. 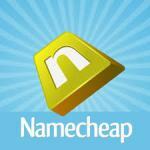 Great competition and great plugin. Looks great for those who don’t want to go in and edit files on the backend of WordPress, and for those who struggle with CSS (like me!). I have just started a new blog and in this initial phase I am really messing with the themes and it would be great to have the features that css hero offers to modify my themes and improve my website design and usability. 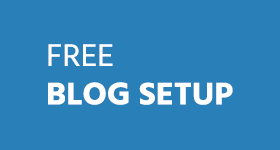 I’m using free wordpress theme for 6 months since I had launched my blog. Now I’m very much excited with this giveaway. So having a new well designed theme would be a cool start for me to run my blog! Thanks Ammar for this awesome giveaway!! I am blogging since 6 month but due to my economic condition I can’t afford to buy premium themes. Although it is not a giveaway of a premium theme but by using csshero I hope I can give premium look to my blog. (I’m participated in) Great to know about it CSSHero if I win then I’ll customize the whole theme with my branding, colors etc. Best of luck for all the participants. Thanks! I would like to win this giveaway because I need it to customize my client’s sites. I always love to play with wordpress, and csshero seems like a great plugin to customize everything.